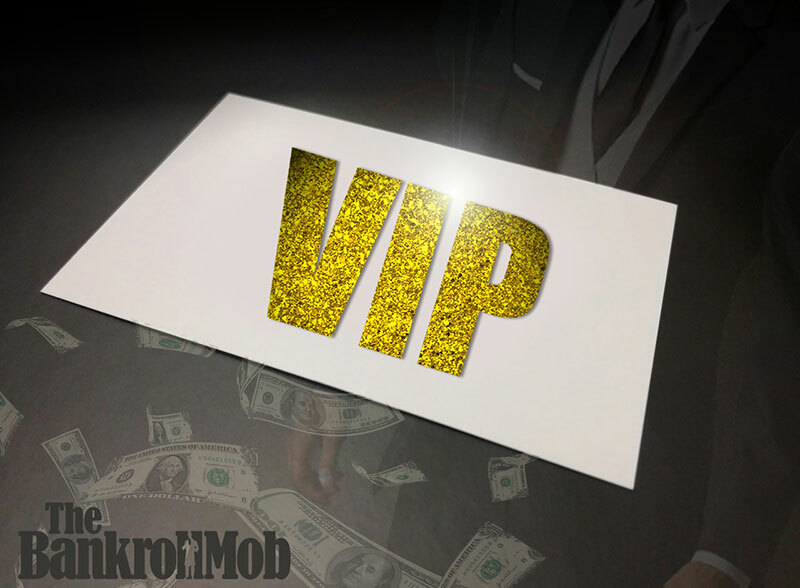 If you are looking to deposit at least £/$/€ 5000 (or equal amount in other currency) in a single month and want a sweet deal, BankrollMob VIP is here to assist you! 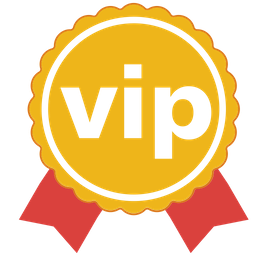 It doesn't matter what type of gambling you are into - we will always do our very best to meet your requirements! Simply fill out the below fields and we will get back to you within 24 hours! How much are you looking to deposit and using which payment method? Example: €10 000 through bank transfer. Example: Big deposit bonus for casino. The bonus should have low wagering requirements. Example: I like to play video slots by NetEnt and Microgaming. The casino must have a UK license and offer fast payouts.